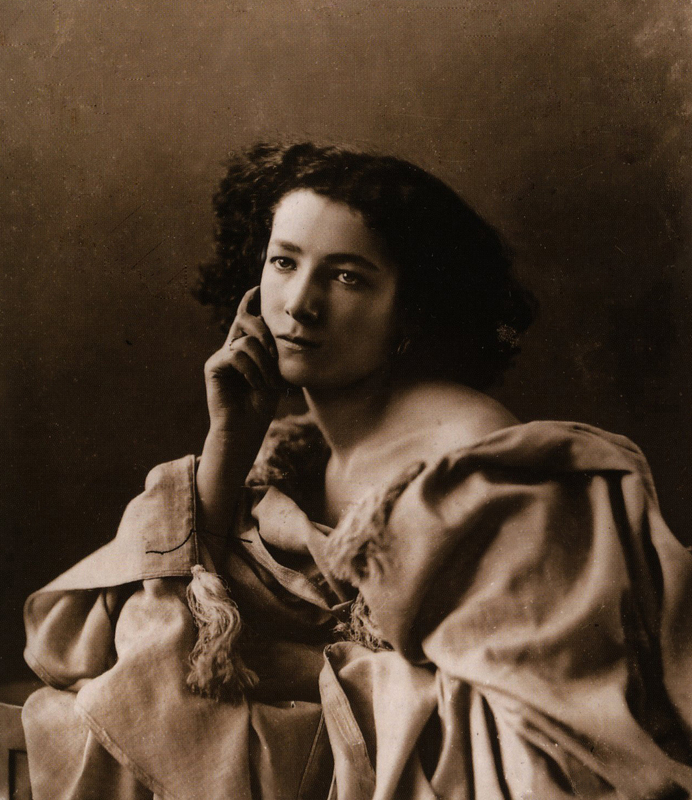 Maryann Johnson of Presentarts (Historical Performers) of New York will appear as Sarah Bernhardt during a Monday, April 29, 11 a.m. presentation. Maryann, as the great actress and diva, will regale you with stories of Sarah’s extravagant life. At noon a luncheon of Chicken Francaise, Mashed Potatoes, Glazed Carrots, Brussel Sprouts, Strawberry Spinach Salad and Strawberry Cheesecake will be served for $15. Reservations are required and due by Wednesday, April 24.